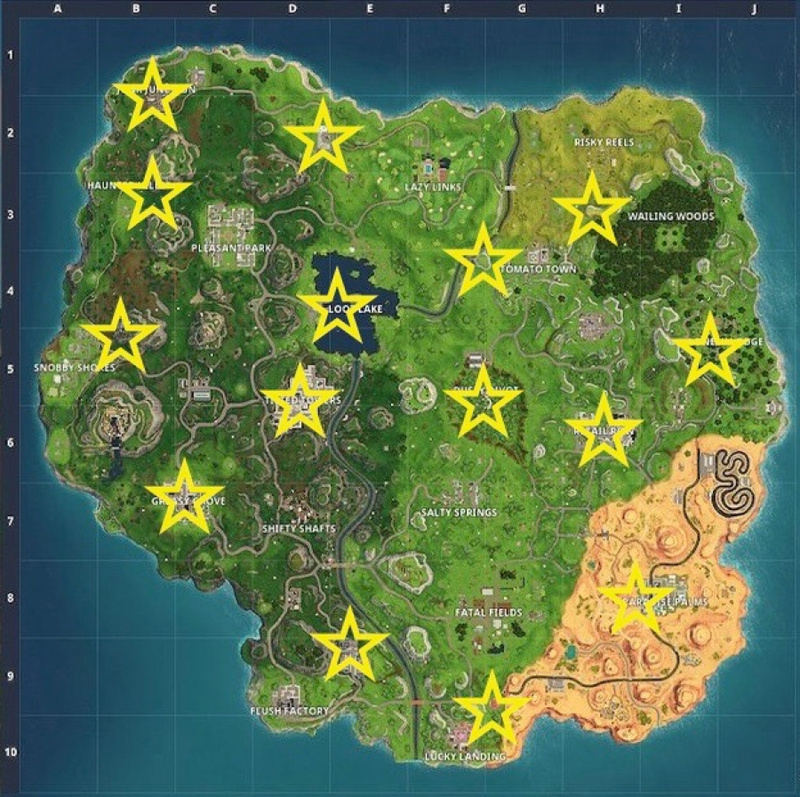 Finding the Lightning Bolt Locations is one of the Battle Pass Challenges in Season 5 of Fortnite. 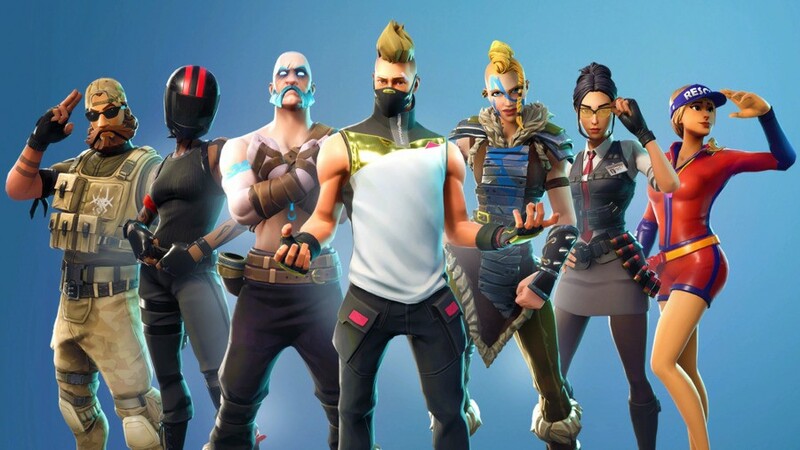 Complete it and you'll earn five Battle Stars that will help boost you up the tiers for those sweet Season 5 exclusive rewards. In this guide, we're going to help you find the location of every single Lightning Bolt, then you can move on to the other difficult challenge this week, finding the Risky Reels Treasure Map. 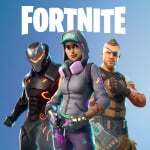 Fortnite - What's A Lightning Bolt? 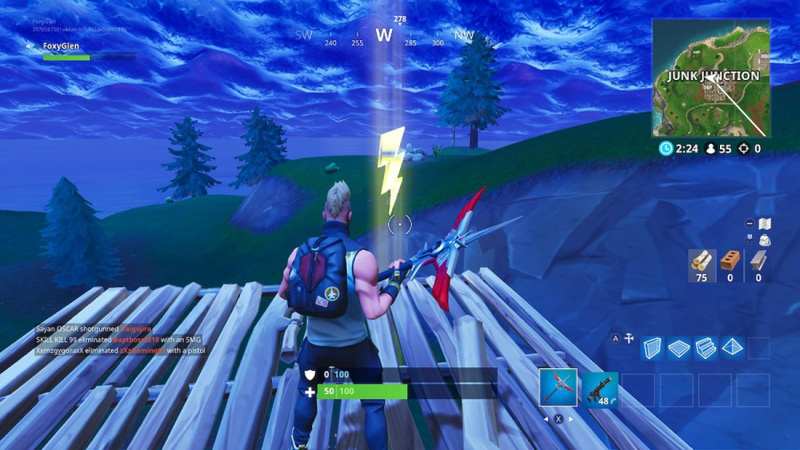 A Lightning Bolt in Fortnite is very similar to the F-O-R-T-N-I-T-E Letters Challenge from Season 4. These are collectible treasures that can only be found in high up locations on the map. Unlike the F-O-R-T-N-I-T-E Letters though, you can't often land in a position where you can grab a Lightning Bolt. Most require you to build a structure to reach them. You have to collect seven Lightning Bolts in total, but there are much more than that. We've found a total of 15 so far, and have included a handy map below detailing their locations.